Are you into rap and hip hop, or is classic rock more your style? We all have a taste in music, but where exactly does our taste come from? In a recent video, the team at Sci Science explored this question. According to host Olivia Gordon, your taste in music is not so much your own free will, but rather a combination of what you and your parents were exposed to during young adolescence, and simply what you heard played the most growing up. Research has shown that there is a prime time for our memory, and memories from our adolescence and young adulthood are far more vivid and plentiful than memories from other points in our lives. Because of this, we tend to remember music that was popular during our adolescence better than music that became popular later on in life. Other psychologists suggest that we remember more from this time period because it played such an important role in shaping who we are and in the formation of our identities. 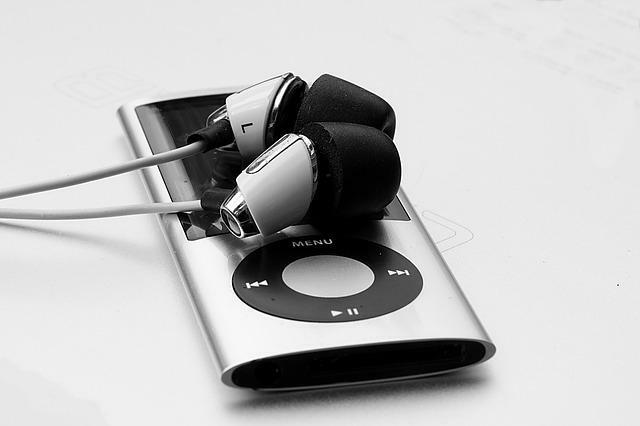 In addition, parents can pass on their taste in music to their children by often playing their favorite songs. This is known as the exposure effect, which rules that we automatically like a thing more when we’ve seen it or heard it more.